We are currently offering whole roasting hogs! Head included. Not split. taking custom orders at this time. Hog is whole and you must split yourself. 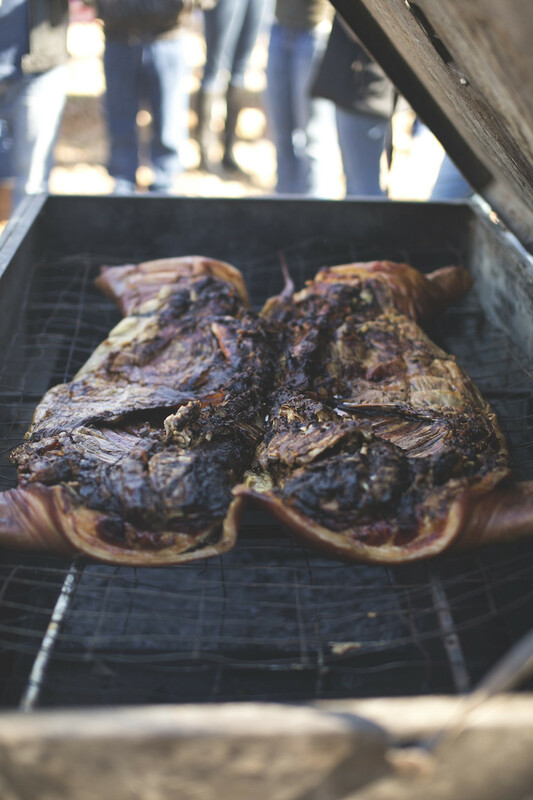 If you select "home delivery" for whole roasting hog orders , you will still be required to pick up from the farm.